2012 Crush is officially underway. 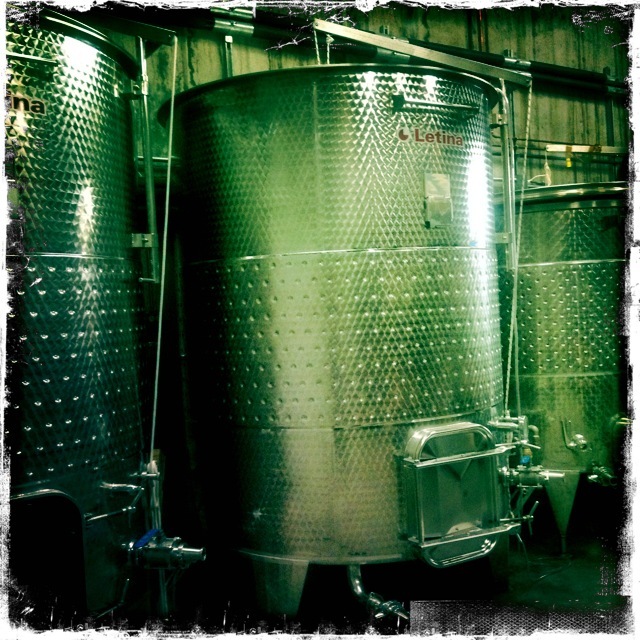 Chris is on his way back from New Mexico with some Luna County Sav Blanc. I’m ready for him. 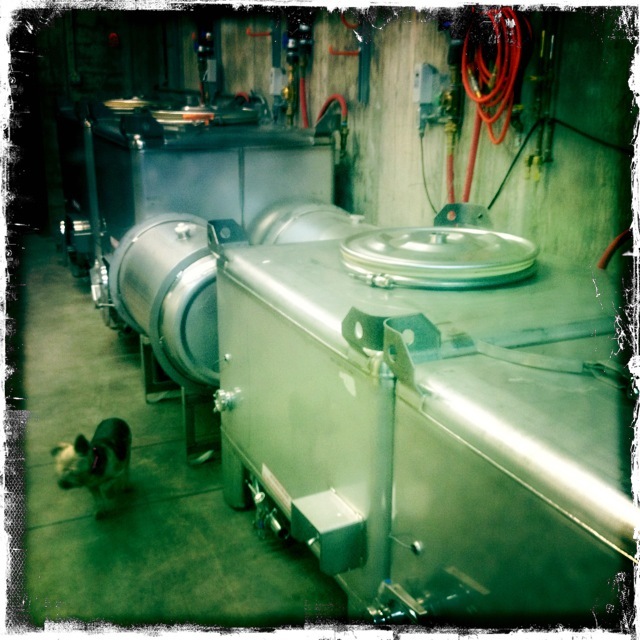 Press, tanks and barrels are prepped, fridge is stocked with tasty beverages, and Lei Li has the lab all tuned up. Bring it on.